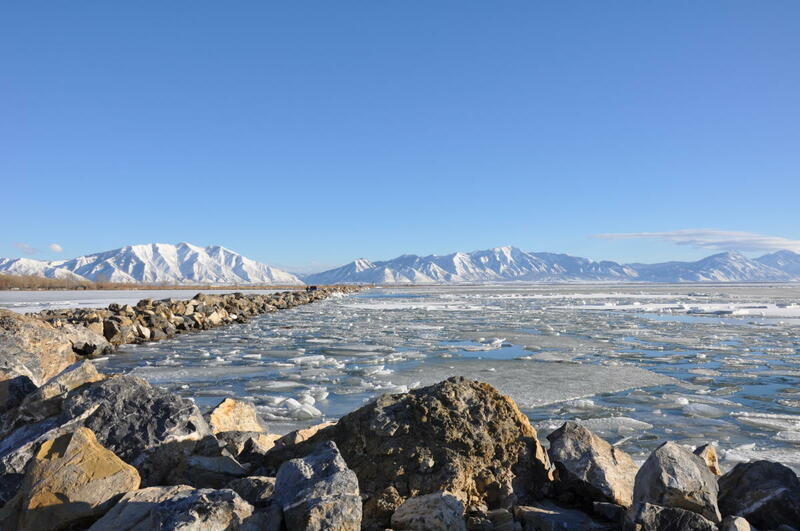 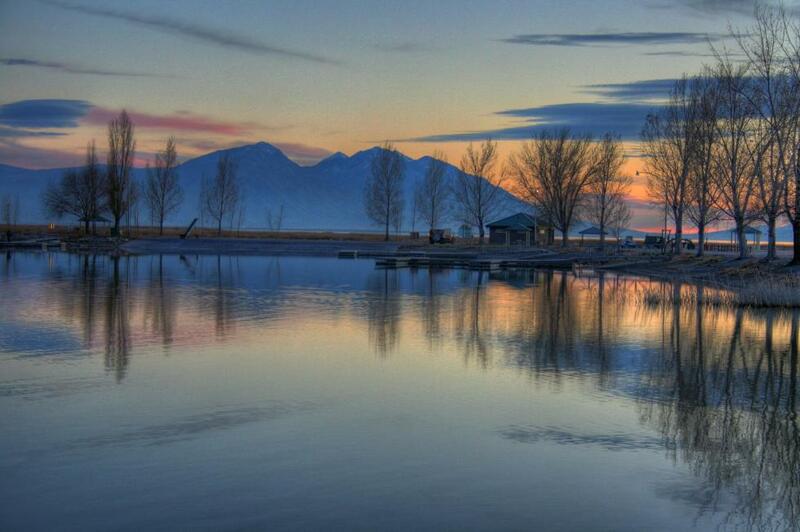 Utah Lake is Utah's largest freshwater lake. 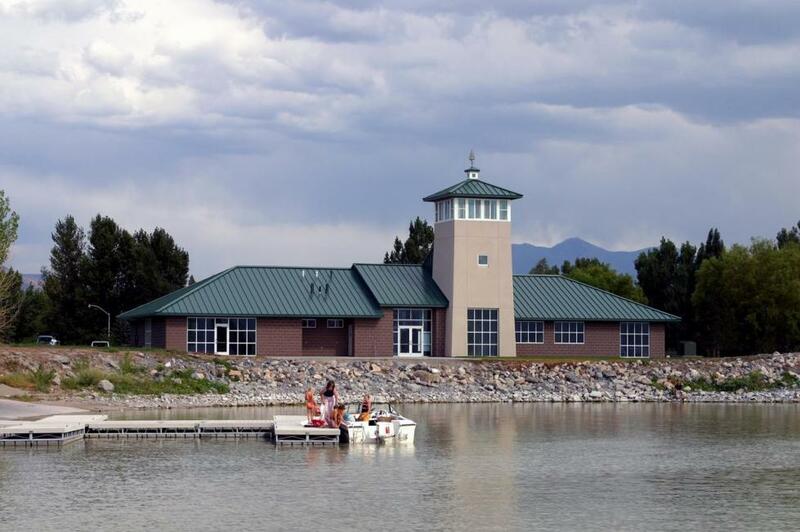 Recently named one of America's 21st Century Parks, Utah Lake State Park provides many recreation opportunities for visitors. 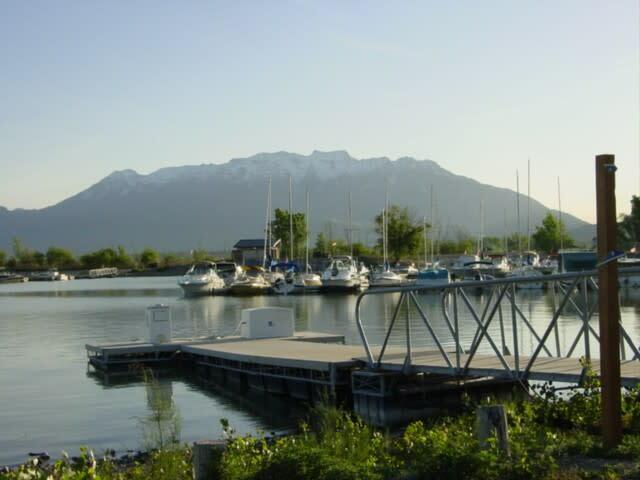 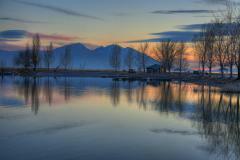 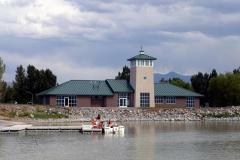 Utah Lake State Park is great for power boating, sailing, canoeing, kayaking, paddle boarding, and jet skiing. 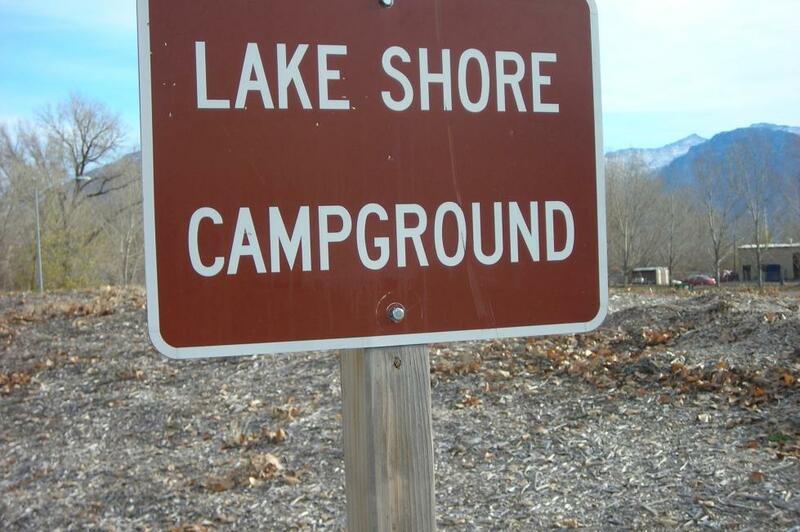 Anglers will find channel catfish, walleye, white bass, black bass, and several species of panfish. 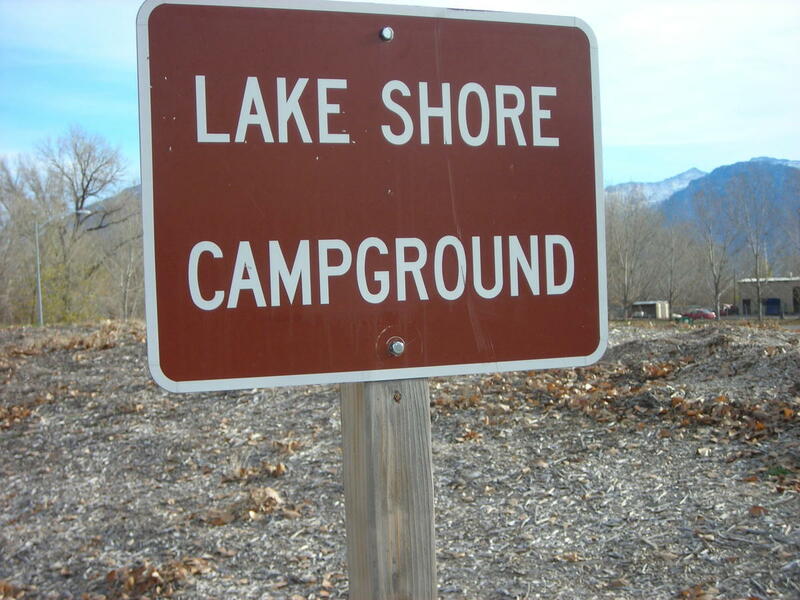 In addition, Utah Lake State Park includes a swimming beach. 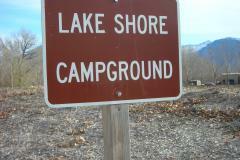 Facilities for picnicking, day-use, and overnight camping are also available. 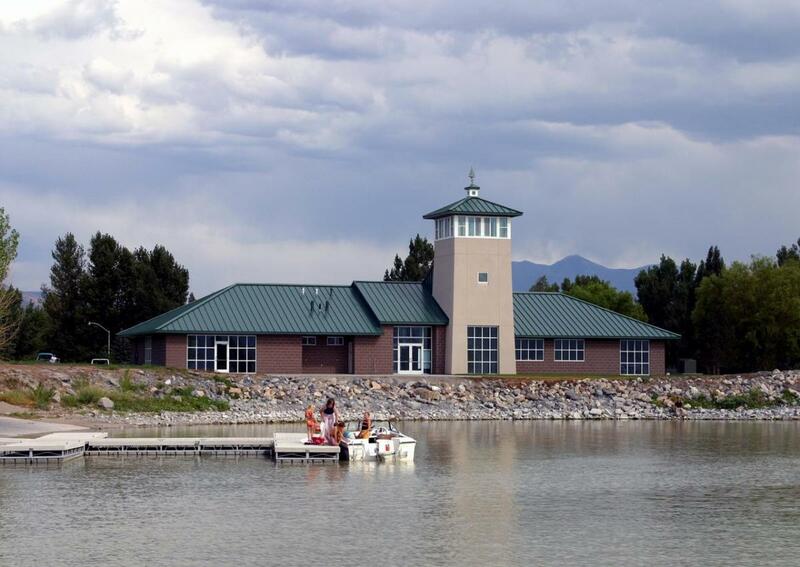 There is also a wonderful visitors center that has a display of mounted fish, American Indian arrowheads and grinding stones, dozens of historic photos, a 1890's swimming suite, and a 1950's fishing net. 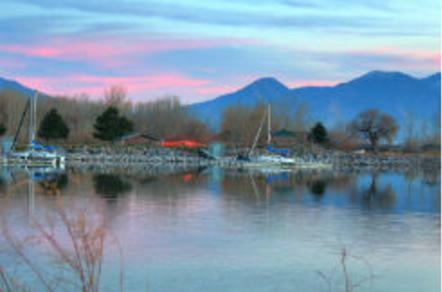 Experience a fun time and a small piece of history.